Interested in getting involved on campus and connecting with your fellow Laney students? Join a club! Joining a club is one of the most effective ways to explore your interests and meet new people. Find out about the clubs on campus by coming to Club Rush Day. Meet members of the World Student Organization, Black Student Union, Laney Coding Club, Peralta Engineering Medicine and Science Club, Philosophy Club, BASTA, ASAPI, Muslim Student Union, Culinary Arts Club, Bible Studies Club and find out how to get involved. 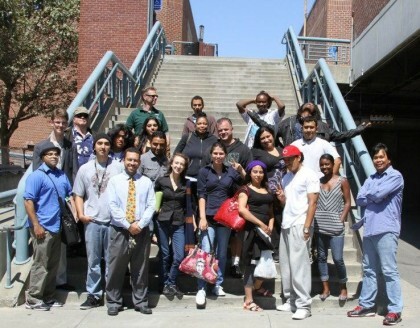 Members of the Associated Students of Laney College are also eager to help students charter new clubs.